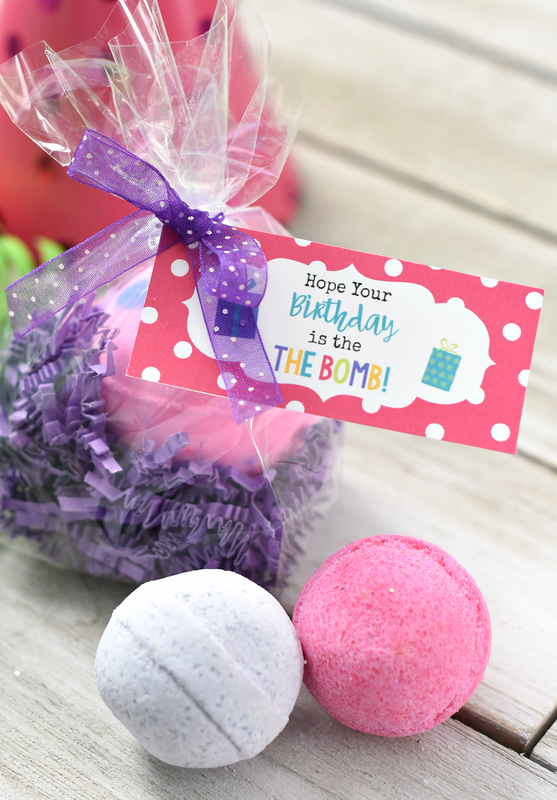 A Peek at the Fun: This simple bath bomb birthday gift is super easy to put together and is sure to make your friend smile on her birthday. 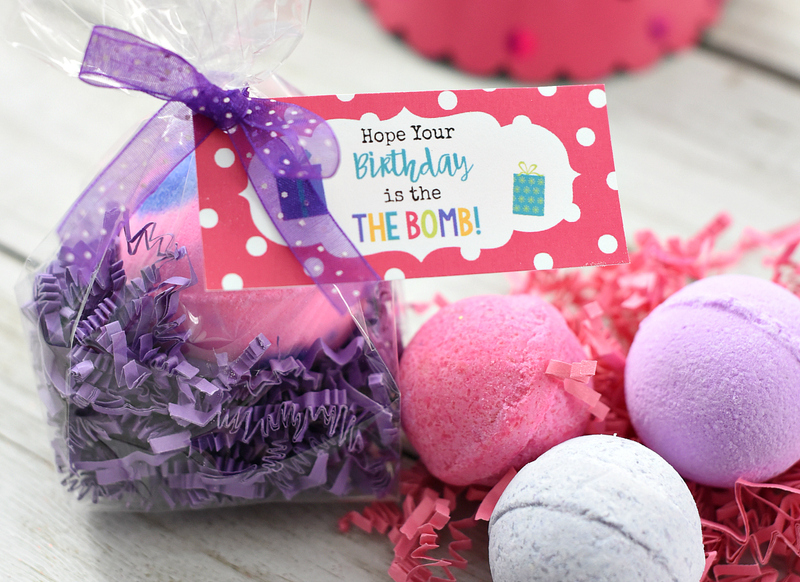 Simply package up some bath bombs and add this cute birthday tag and you have a perfect birthday gift for friends. What is it about laying in a big tub of hot water that is so relaxing and calming? It seems like as women, sometimes at the end of the day we NEED something to help us unwind and relax and sometimes a bath is the perfect idea. 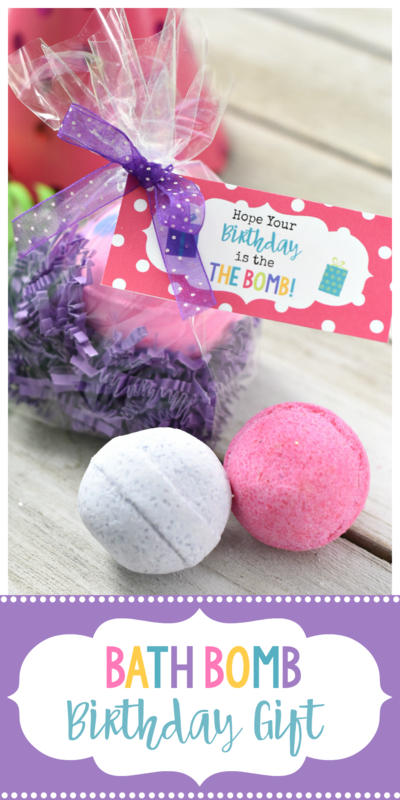 Which is why this simple bath bomb birthday gift makes a great birthday gift for a friend. 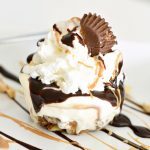 It’s SO easy for you to put together and something she’s likely to love. 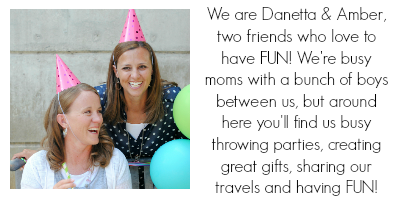 Who doesn’t love to be pampered a little every now and then?! 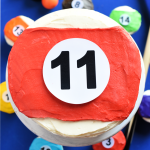 And it’s seriously SO easy to put together which makes it a win on so many levels right?! 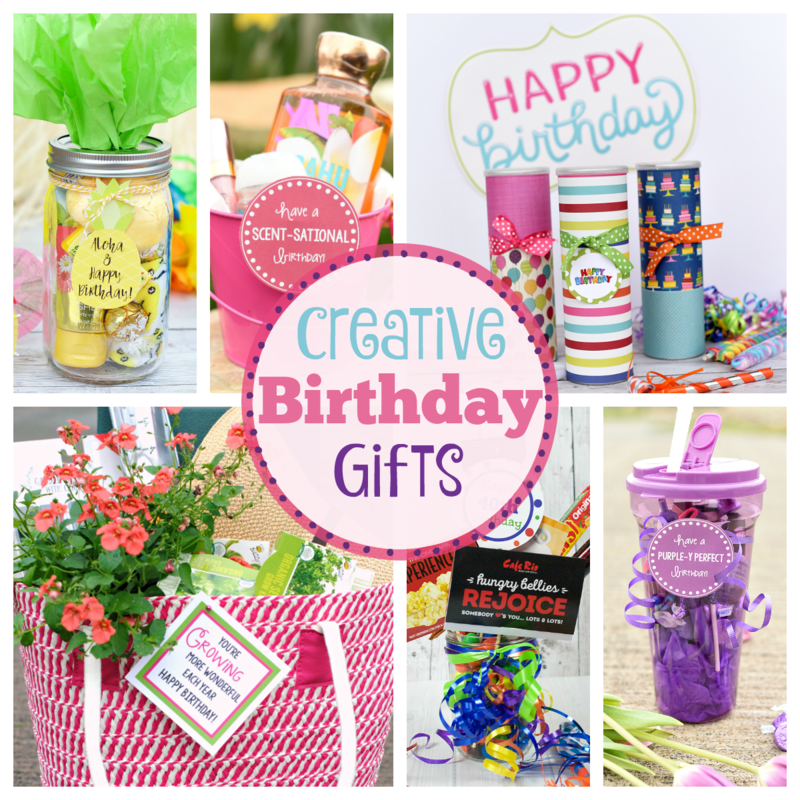 This doesn’t take a lot of description to tell you how to put together this little gift for friends! It’s pretty simple. Bath Bombs (you could do just 1 or you can do several) Also, if you want to be really creative you could make your own. 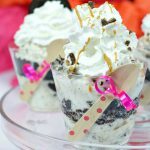 Here are a bunch of cute bath bomb ideas. 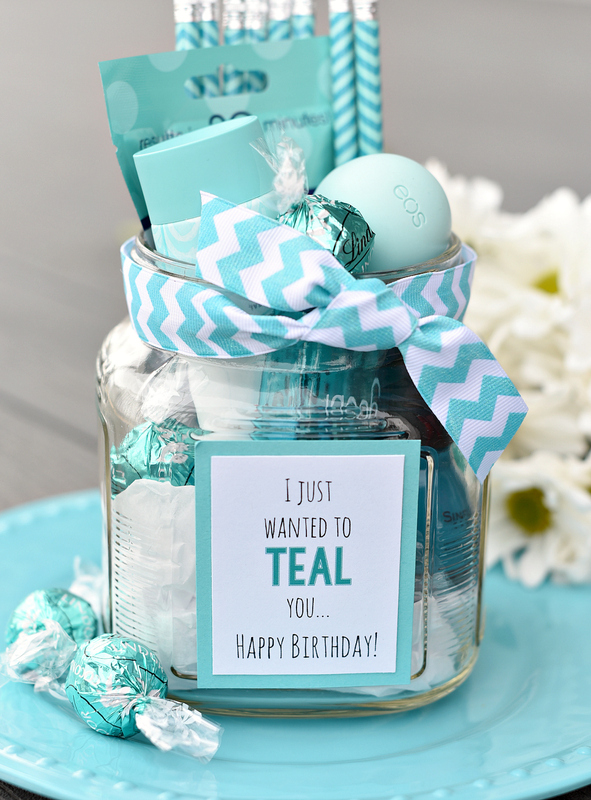 Here is the cute “Hope Your Birthday is the Bomb” gift tag for you to print and use. 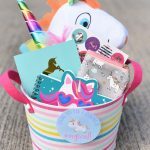 You can right-click this cute birthday tag and then save to your computer and print it in whatever size you want, or you we have a PDF file with a bunch of them ready to print for you to use.